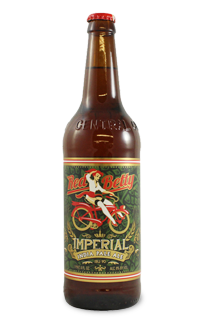 Red Betty beer is inextricably connected to a passion for the outdoors. It is connected to the people that spend their weekends pushing for the top of the next peak, racing to get in one last run for the day and those that live to seek what is around the next corner. Because you are uncompromising in everything you do – reach for the best, reach for a Red Betty. When brewing Red Betty beer, there is no room for compromise. Brewmaster Gary Lohin uses only the best ingredients and has dedicated his career to brewing not only the best beer possible, but the beer that he wants to drink. 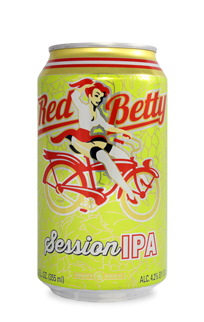 When you take a sip of any Red Betty, it is the result of tireless work, endless dedication and the dream of finding the perfect pint! Just like you, we aim to achieve greatness in everything we do. 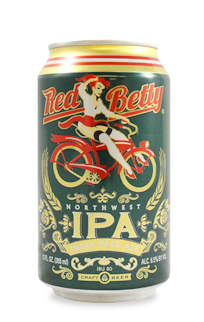 When you finish your adventure, whatever it may be, reach for a Red Betty!